» Supports the management flow of any product, from very small items up to commercial vehicles. » It has a Routing module, which minimises mistakes and time required for the transportation department. » It has a special module that manages cash-on-delivery, thus eliminating the possibility of error and offering SARMED’s customers the option of directly tracking the status of their order. » Supports any systemic tracking query and facilitates traceability at any time (FIFO, FEFO). 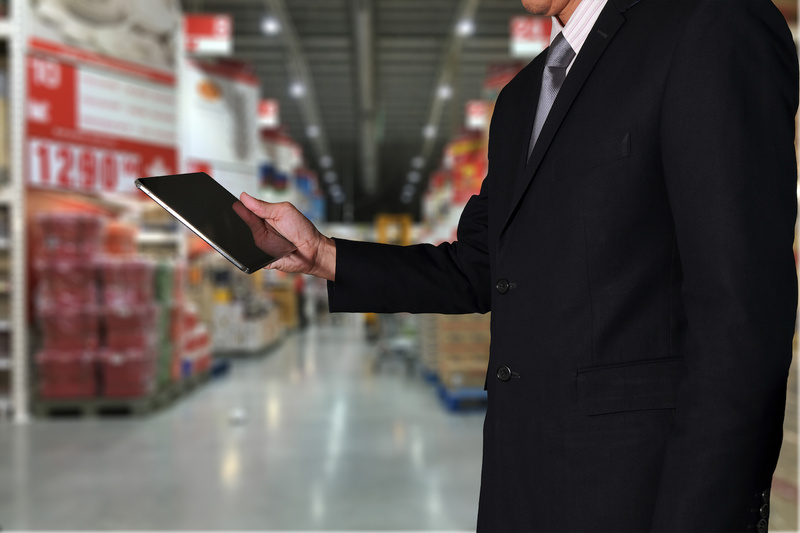 All SARMED warehouses use RF Barcode systems and wireless printers, which guarantee speed and efficiency in finding and storing products. SARMED uses a combination of 3 systems to monitor and optimize its distribution channel. The Dispatcher uses automated algorithms that minimize total distance covered by the trucks, Fleet Track gives direct control on the transportation of the commodities and e-PoD (electronic Proof of Delivery) provides real time information on the delivery status of the goods. Staying committed to investing in cutting edge technology, SARMED implemented a 100% cloud based ERP system. This system will provide cross-function business intelligence and support SARMED’s growth plan for the years to come.